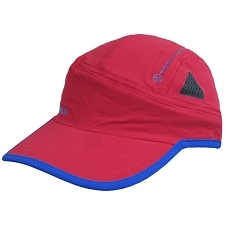 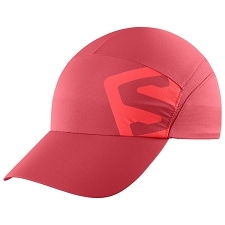 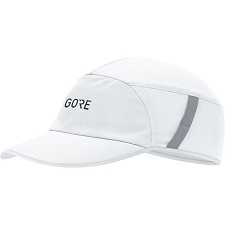 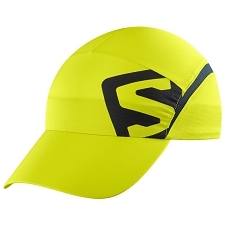 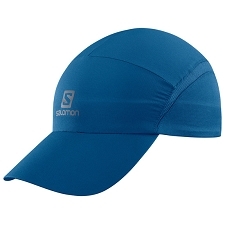 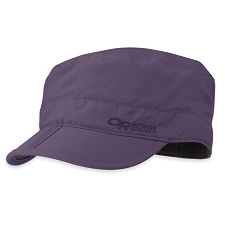 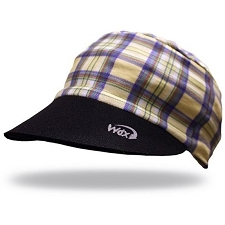 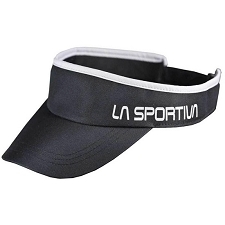 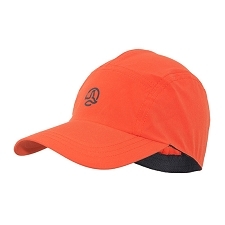 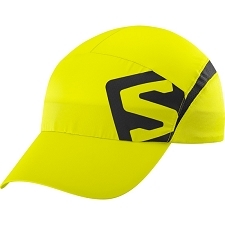 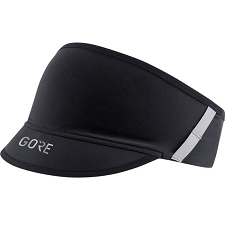 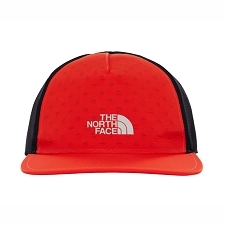 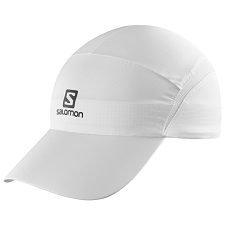 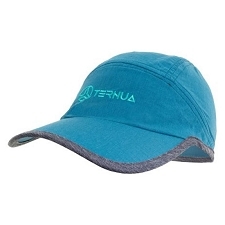 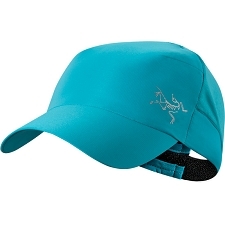 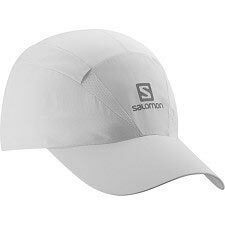 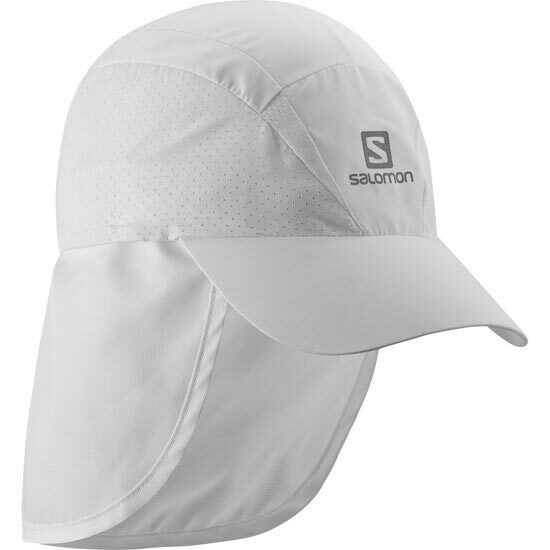 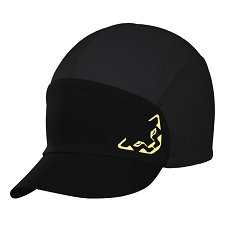 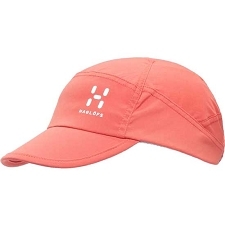 Run in the hottest sun with this hat. 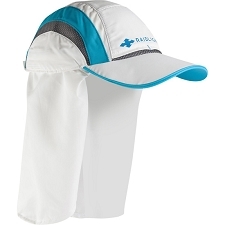 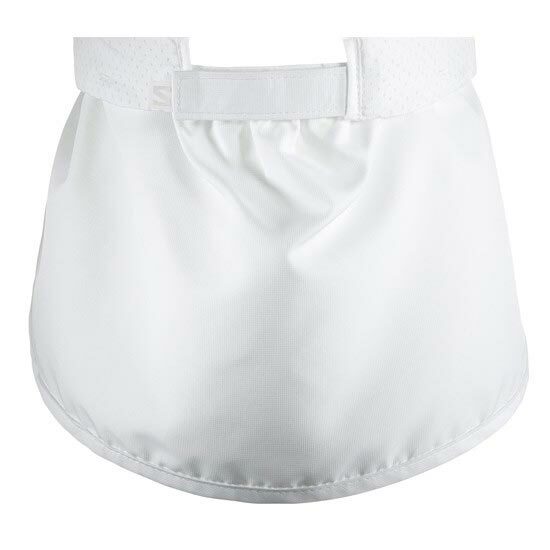 It’s almost as if you are driving a convertible with the removable neck shade. 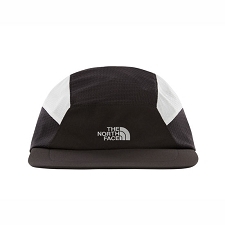 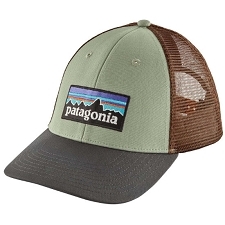 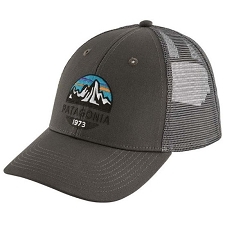 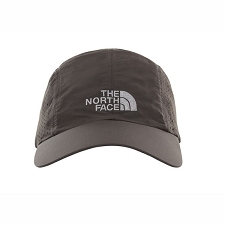 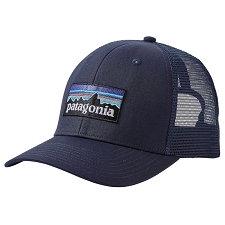 It’s breathable construction and sun protection will make you want to bring this cap along for any hot adventure outdoors.